The mirrorless segment of the camera industry is growing very fast. It's virtually the new DSLR and the revolution looks very similar. These fully electronic cameras are getting smaller, lighter, better in low light, faster and very enjoyable to use. 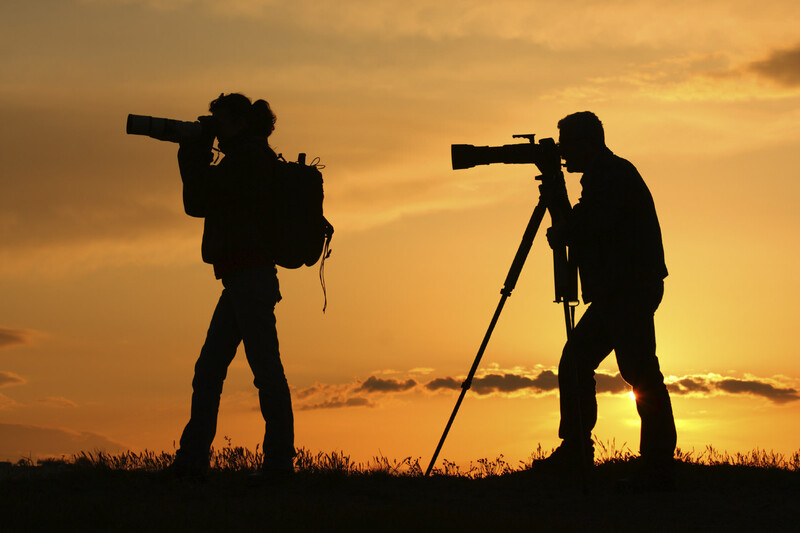 It's no surprise to see more and more photographers selling their bulky DSLRs and going for these smaller, equally effective cameras. We've got two solid performers that are hugely popular right now: the Fuji X-T1 and the Sony A7II. Which do you think is better? Let's have a closer look. There's a lot that can be said by Fuji cameras in general. They put things in their cameras that you wouldn't normally get from other manufacturers. With that said, the first difference between the X-T1 and the A7II is that the Fuji is an APS-C camera. It has a 16mp X-Trans CMOS II sensor that is unlike anything in this format on the market. The decades of film manufacturing have made Fuji the unbeatable champion of color reproduction. The colors you get straight out of the camera look amazing. If you want a natural approach to digital photography, with minimum editing required this is the way to go. The Real Time Viewfinder is impressive by all means. With a magnification ratio of 0.77x and 2.36 million dots, it is an absolute joy to use and it will make you forget about classic optical viewfinders. The build quality will take you back in time, to when cameras were made to last a lifetime. The analog SLR-like design proves its timelessness once again, giving full control over the camera on the top plate. The body is weather sealed which makes it more than capable of performing in hostile conditions. The first Sony A7 was quite a game changer as it was the first camera to truly send shivers down the back of the DSLR. The A7II is designed to be an even better camera. Let's start off with the fact that it's the first full frame camera to feature 5-axis in-body image stabilization. That means taking a tripod along is something you'll have to do more rarely. The heart of the camera is a 24.3 MP full frame sensor that enriches both photo and video capabilities. The Hybrid AF is fast and accurate and Sony says it's 30% faster than that of the first model. The build quality and ergonomics of the A7II have brought a change. The camera feels better in your hands and more reliable. The start-up time is also 40% compared to the A7 I. It's a camera clearly aimed at both photographers and filmmakers. The addition of XAVC S5 codec which records at a 50mb bit rate will ensure impressive video quality, making this camera a powerful tool that can serve a lot of purposes. So, at the end of the day, which should you chose? As you might expect, the answer to a question like this can never be simple. It's up to you to decide what you want from a camera. The Fuji X-T1, although it brings improvements in video shooting, is still a genuine photographer's camera. It's not the dream of people who love reading specifications, but instead it's a perfectly good camera designed for real life use that delivers premium image quality. The A7II is designed for people who can't live without the full frame format, who regularly shoot video and who don't care that much about the feeling the camera gives them. Both of them are awesome cameras, so we're going to call it a tie. So which one would you choose? 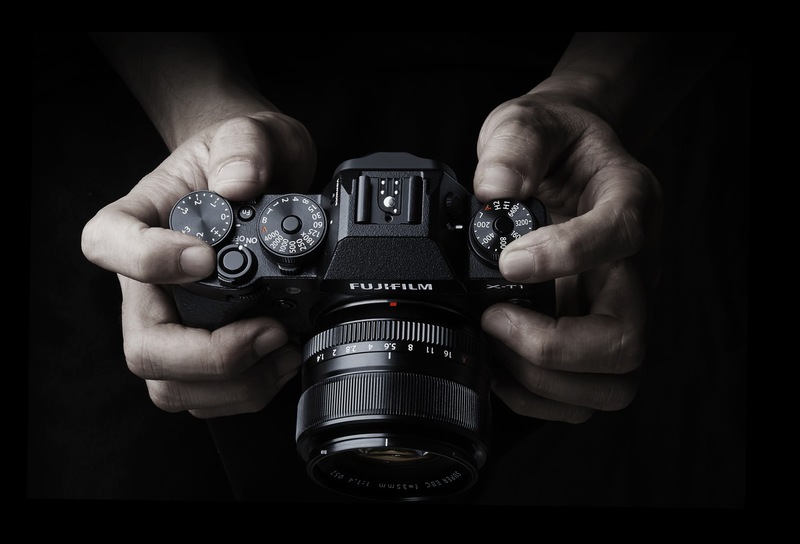 Read more about the Fuji X-T1 here. 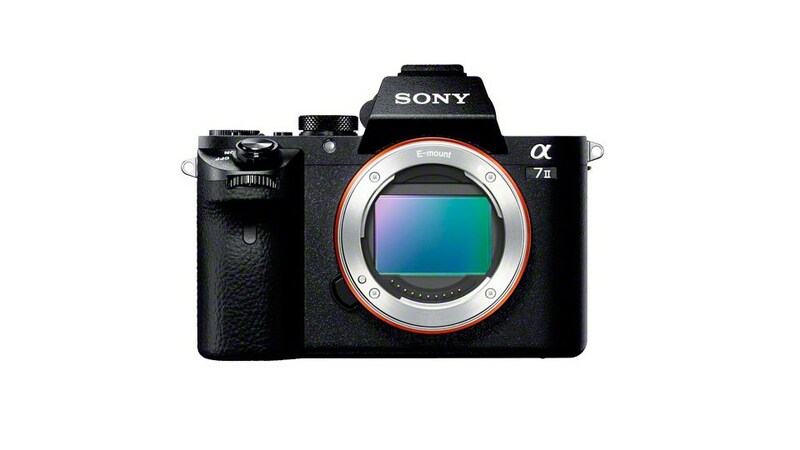 Read more about the Sony A7 II here.